Snapshot – Magneti Marelli, an Italian auto parts maker that is a part of the Fiat group, is a major supplier of the automated manual transmission unit to car makers such as Maruti Suzuki and Tata Motors. Magneti Marelli estimates that, by 2020, 30 % of all cars sold in India will be equipped with automated manual transmissions. The next few months will see a deluge of AMT equipped cars hitting the Indian market. A technology meant to be used mainly in budget cars, AMT symbolizes affordability, high efficiency and simplicity vis-a-vis a regular torque converter/CVT automatic transmission. CarToq profiles five upcoming budget cars that will pack in AMT technology. The Tata Nano AMT will be least priced automatic car in India, and the world. The Nano AMT is a part of Tata Motors’ strategy of re-positioning the hatchback as a compact city car that is fuel efficient and easy to drive. 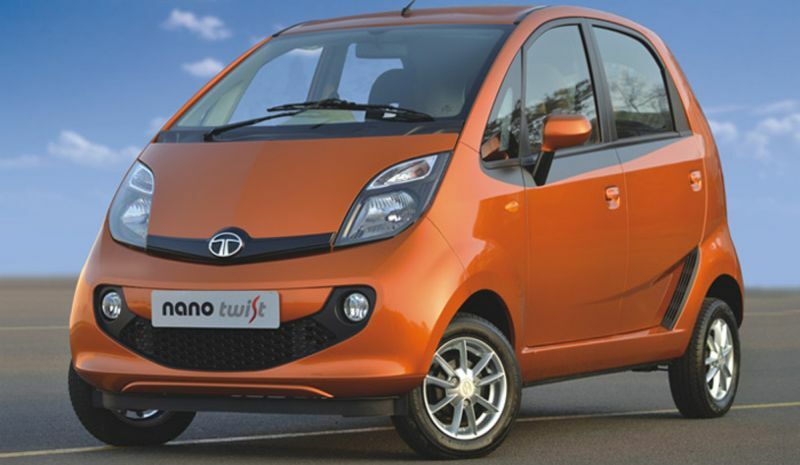 The Nano AMT is expected to be launched in the first half of 2015. The car will continue to use the 624 cc, twin cylinder petrol engine that makes 37 Bhp of peak power and 51 Nm of peak torque. The gearbox will be a new, 5 speed unit that gets automated by means of the AMT. The Nano AMT is also likely to get other improvements such as a larger fuel tank and an open-able hatch lid. The car is expected to be priced about 40,000 rupees more than the Twist XT variant, which currently sells at 2.35 lakh rupees, ex-showroom Delhi. The XBA/A-Entry hatchback is Renault’s price warrior car for the Indian market. Meant to sit below the Pulse in terms of pricing, the XBA/A-Entry will be the least priced Renault car sold in India. Based on the CMF-A platform, the XBA will use an 800 cc-3 cylinder petrol engine. Renault is likely to introduce an AMT option on the XBA, in the process upping the convenience factor of the car many fold. 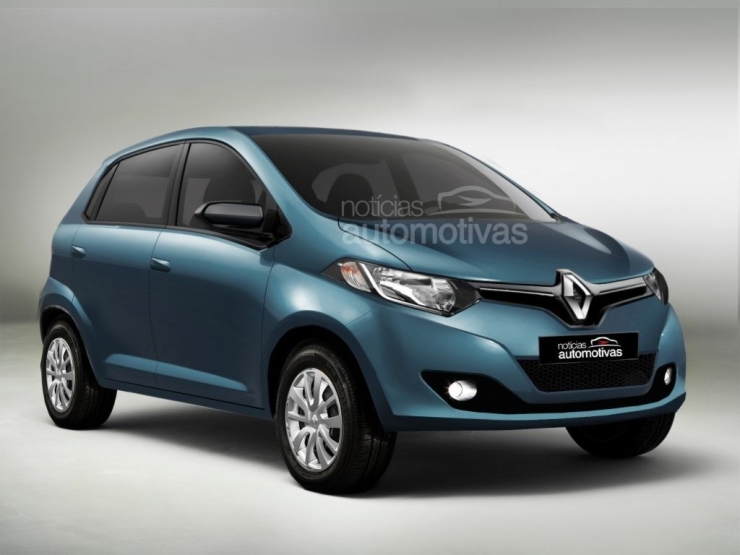 The Renault XBA will be priced between 3-4 lakh rupees. Apart from launching the car in the Indian market, the French automaker has plans of taking the XBA to other developing nations around the globe. Early next year, Maruti Suzuki plans to add the AMT option to its third car. 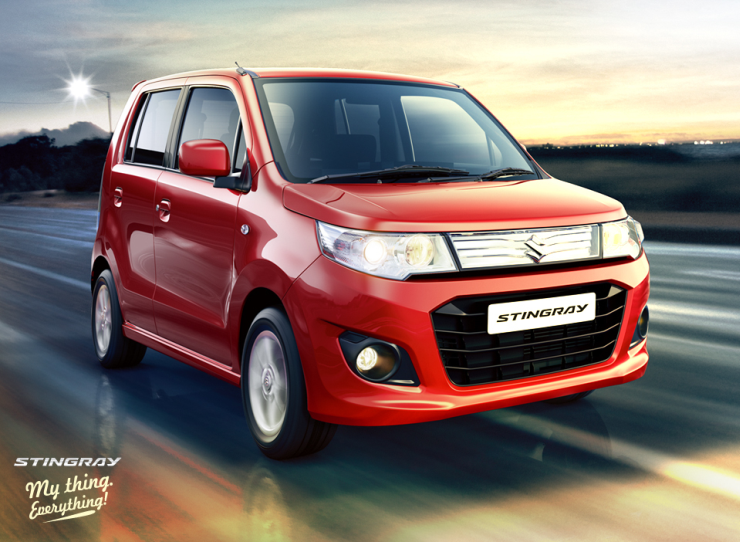 The WagonR StingRay hatchback will be the latest Maruti Suzuki car model to feature the AMT. Since the car uses the same 1 liter-3 cylinder K-Series petrol engine as the Celerio and Alto K10, shoehorning the AMT unit to this engine is expected to be a straightforward affair. The AMT option on the StingRay is meant to give a boost to the car’s sales, which currently lags behind that of the regular WagonR. Expect the StingRay AMT to command a 40,000 rupee premium over the manual gearbox equipped variant. The StingRay currently starts at 4.01 lakh rupees, and is available at a considerable discount of 60,000 rupees. Tata Motors will launch the Bolt B+ segment hatchback early next year, as a replacement to the Vista hatchback, which will be repositioned to serve the taxi market. While the Bolt will share its turbo petrol and turbo diesel engines with the Zest compact sedan, it will initially be available with 5 speed manual transmissions. Later on, Tata Motors is expected to introduce the AMT option on the diesel powered Bolt. This delay comes on the back of Magneti Marelli being unable to meet the stiff demand generated for its AMT units. The Bolt Diesel AMT will be priced about 50,000 rupees lower than the equivalent Zest model. 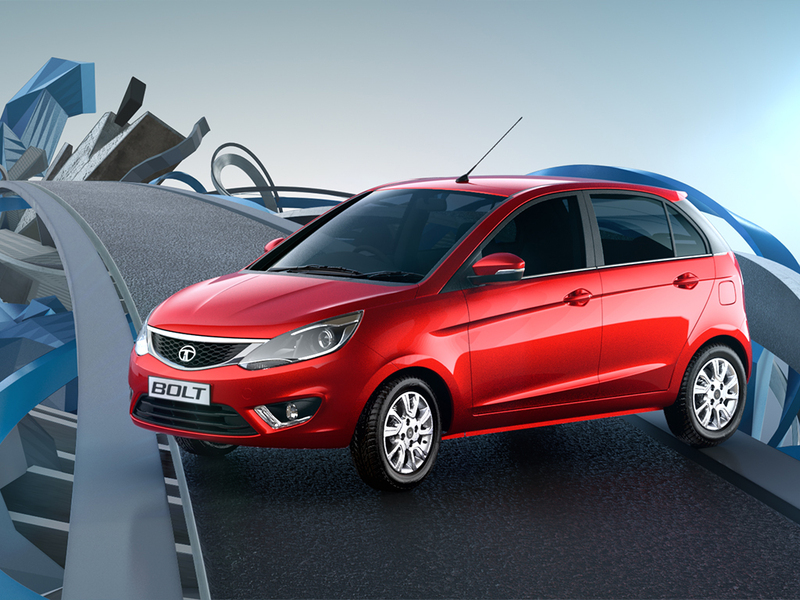 The Tata Bolt Diesel AMT will be India’s first diesel powered AMT equipped hatchback. Mahindra has kickstarted testing the Quanto AMT on Indian roads, nearly a year after the utility vehicle major unveiled the compact SUV’s AMT variant at the 2014 Indian Auto Expo. The Quanto’s AMT unit will come from UK based engineering major, Ricardo. The AMT unit on the Quanto is likely to have two modes, economy and regular. The Quanto AMT will continue to use the manual gearbox equipped variant’s 1.5 liter-3 cylinder twin turbo diesel engine that outputs 98.6Bhp-240 Nm. 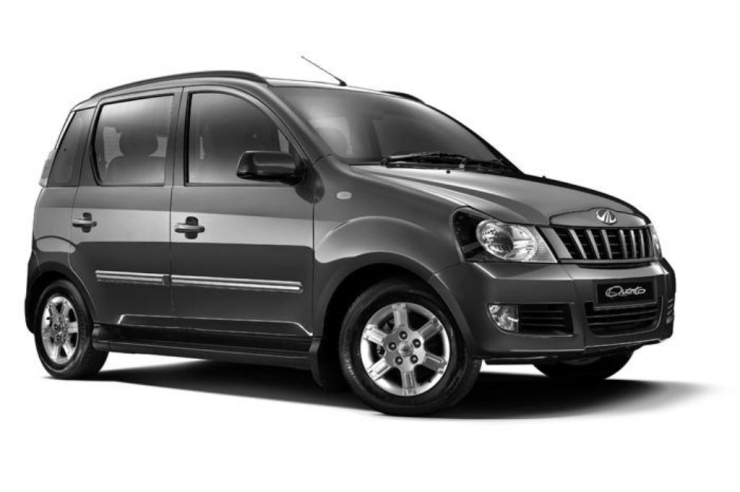 The Quanto AMT could be priced about 40,000 rupees higher than the equivalent manual gearbox equipped version. A launch in the first half of 2015 is envisaged.